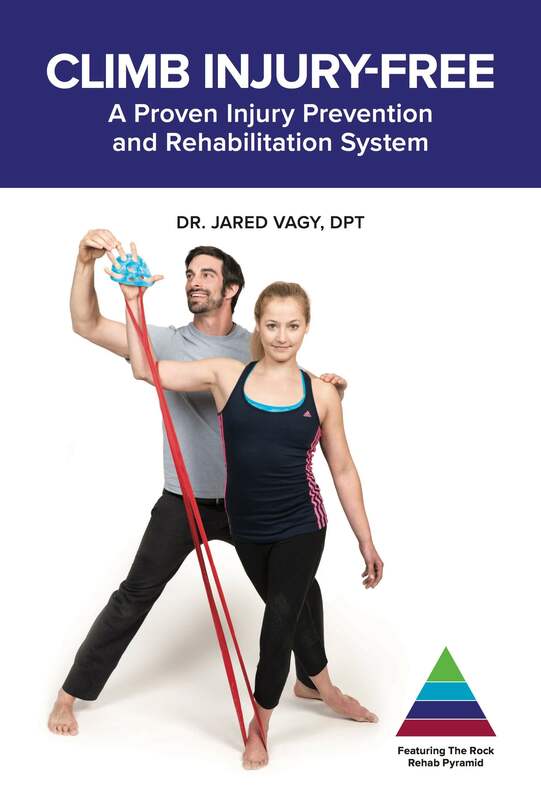 The Shoulder Impingement “Rock Rehab Pyramid Program” is a step-by-step rehabilitation and injury prevention plan designed specifically for rock climbers who have pain in the front of their shoulders. The goal of the four-phase process is to take you from the pain, inflammation and tissue overload stage to gain full mobility, strength and eventually pain-free climbing movement. Discomfort lifting the arm, reaching across the body and behind the back. The tendons in the shoulder slide through a very narrow passageway and attach to the shoulder bone. Impingement occurs when the space between the bones in this passageway is reduced. 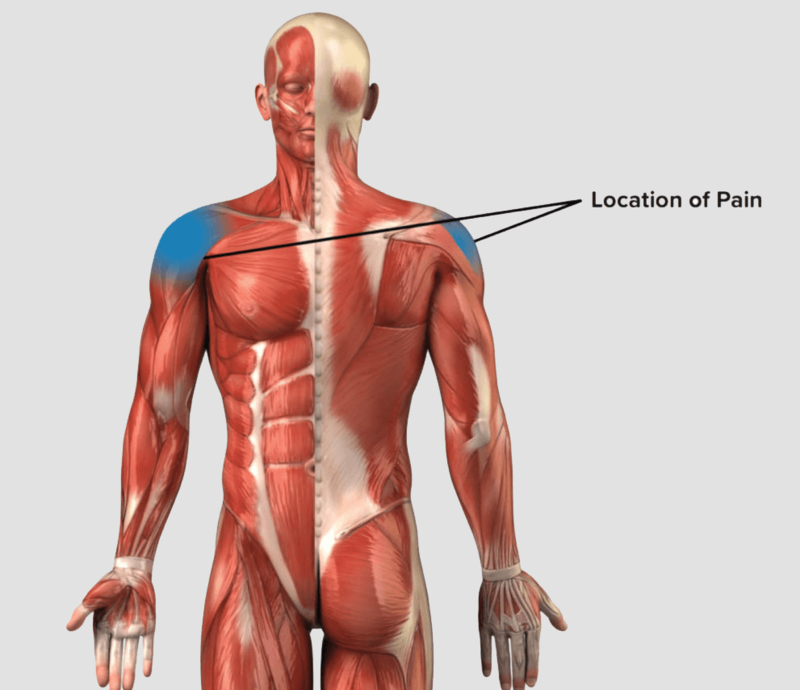 This can occur from repetitively moving the shoulder into a stressful or suboptimal position. 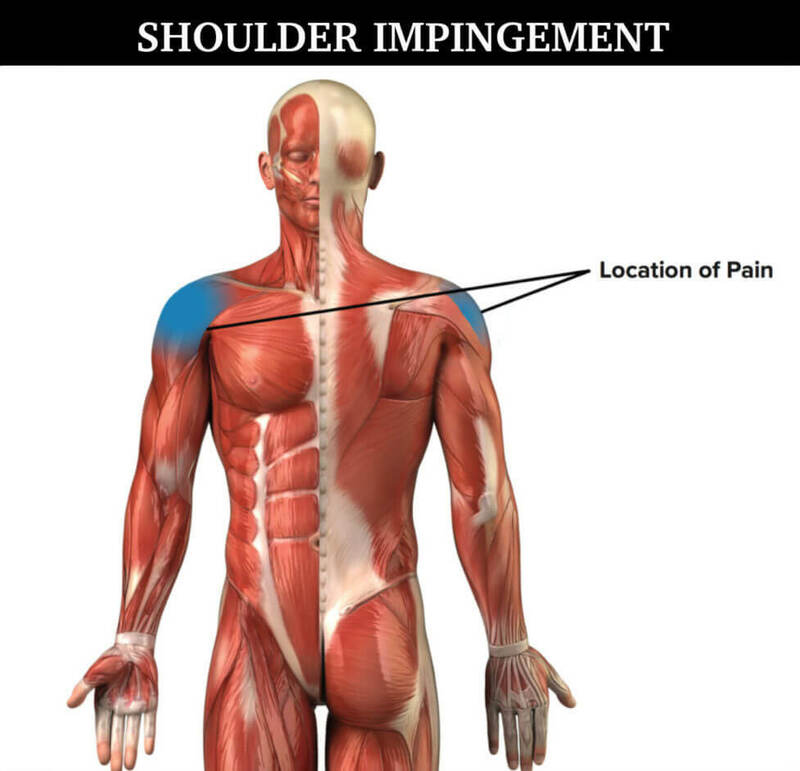 When this occurs, the bones in the shoulder pinch down on the tendons and cause shoulder impingement. 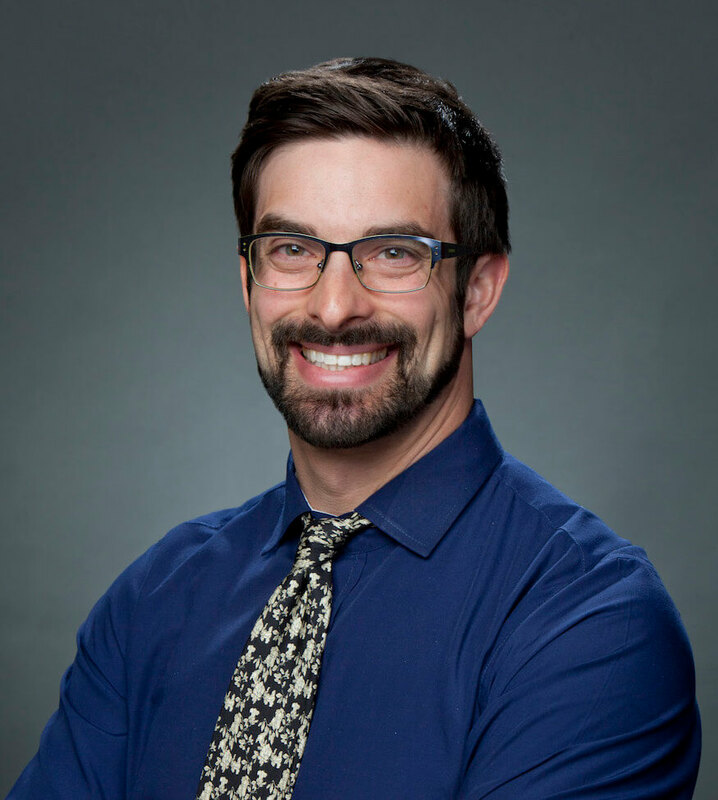 Decrease shoulder impingement with therapeutic taping techniques. Improve mobility of pectoralis muscles that pull shoulder blade forward. Strengthen the muscles that stabilize the shoulder and shoulder blade. Mirror rock climbing movements with additional trapezius muscle exercises. Emphasize climbing movement patterns that help you avoid further injury. The Rock Rehab Programs were built specifically for rock climbers. It is for this reason that any tool that is used in the program can either be bought as a rehabilitation tool or created from retired climbing equipment or household items. If you use retired climbing equipment or household items, it will be referenced in the videos as a “dirtbag substitution.” Below you will see a list of rehabilitation tools recommended for the Shoulder Impingement Program. These are videos from the actual Shoulder Impingement Rock Rehab Pyramid Program. These exercises increase the strength of the rotator cuff, lower trapezius and middle trapezius to help stabilize the shoulder.